Nutraceuticals - Raptakos, Brett & Co. Ltd. Ingredients: Precooked Rice Flour (76%), Sucrose, Minerals and Vitamins. Contains no milk or milk product. Cholecalciferol (Vitamin D3) I.P. 250 I.U. Vitamin A Concentrate (Oily form) I.P. 1000 I.U. Vitamin A Concentrate (Oily form) I.P. 1600 I.U. Indications: Dietary supplement for post-menopausal women to relieve menopausal symptoms & to maintain bone health and reduce risk of cardiovascular disease. Ingredients: Milk Solids, Sucrose, Maltodextrin, Edible Vegetable Oils (11%), Minerals, Vitamins and Antioxidant (304). Ingredients: Maltodextrin, Milk Solids,Whey Protein Concentrate, Minerals, Medium Chain Triglycerides, Vitamins and Emulsifier (472(c)). Ingredients: Milk Solids, Sucrose, Fructo-oligosaccharide, Sodium Caseinate, Minerals, DHA Rich Algal Oil and Taurine. Ingredients: Casein, Sucrose, Precooked Rice Flour, Edible Vegetable Fat, Malt Extract, Bengal Gram, Raising Agent [500(ii)], Natural Colour (150 c), Emulsifier (322), Vitamins and Antioxidant (320). USES: THREPTIN supplies vital protein of high biological value and is, therefore, valuable for those who, due to illness or faulty dietary habits, do not take sufficient amount of protein daily. THREPTIN is easily digested and well tolerated. It supplies adequate calories for the efficient utilization of protein. DIETETIC INFORMATION: Used as a supplement to a diet consisting largely of cereals and vegetables. Threptin makes up, qualitatively and quantitatively, the protein requirements of both children and adults. For better utilization of protein, Threptin should preferably be taken twice or thrice daily, 3-5 diskettes at a time. Packing : 275 g and 1 kg. 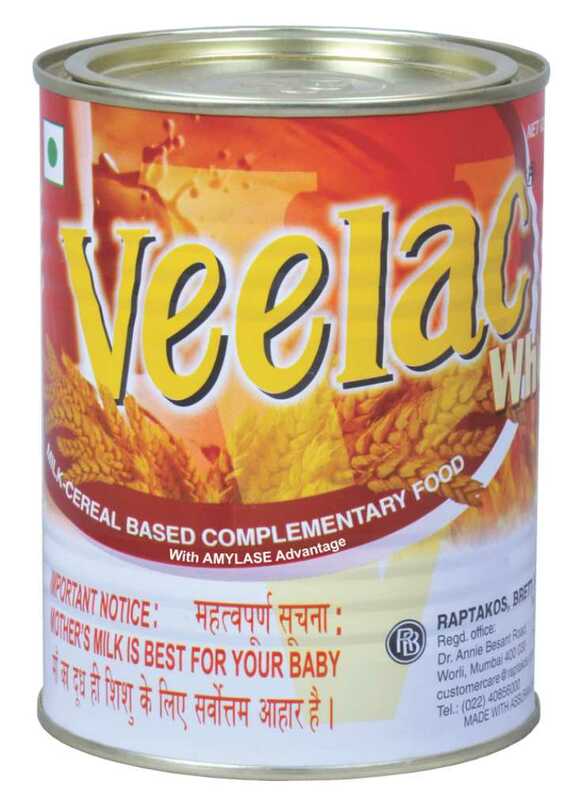 Ingredients: Casein, Sucrose, Precooked Rice Flour, Edible Vegetable Fat, Cocoa Solids, Bengal Gram, Raising Agent [500(ii)], Natural Colour (150 c), Emulsifier (322), Vitamins, Acidity Regulator (525) and Antioxidant (320). 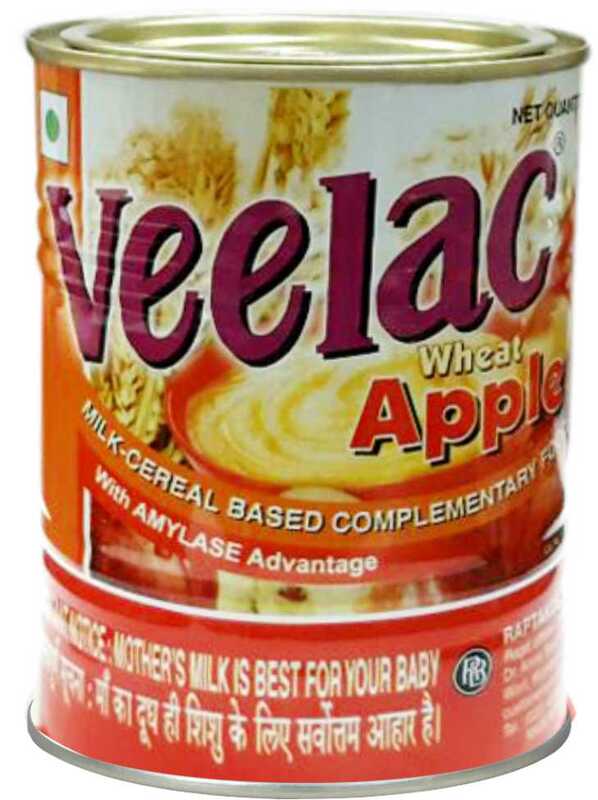 Ingredients: Milk Solids, Sucrose, Sodium Caseinate ,Minerals and Vitamins. 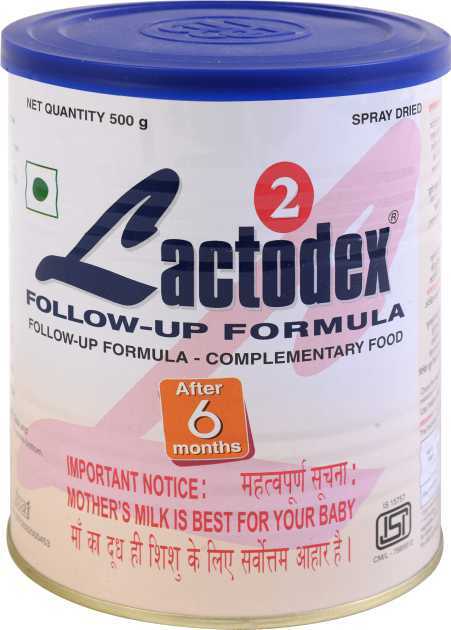 USES & DIRECTIONS FOR USE: A protein supplement for women, growing children, teenagers, the aged, the underweight and general ill-health. Direction for use: Add 2 teaspoonful (approx. 15g) of Threptin Micromix into 200 ml of lukewarm milk or water with constant stirring. 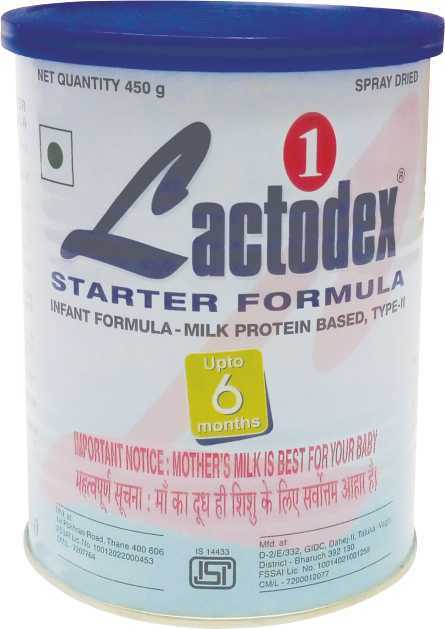 Ingredients: Milk Solids, Sucrose, Cocoa Solids Sodium Caseinate ,Minerals, Natural Vitamins. 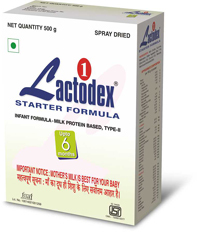 USES: A protein supplement for women, growing children, teenagers, the aged, the underweight and general ill-health. Ingredients:Soy Protein Isolate, Maltodextrin, Gum acacia, Soya fibre, Edible vegetable oils, Sucrose, Corn syrup Solids, Vitamins and Minerals. 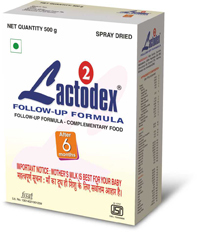 Indications/Usage: Special Nutritional Supplement for Diabetics of all ages. Ingredients: Milk Solids (43%), Sucrose, Maltodextrin, Precooked Wheat Flour (16%), Edible Vegetable Oil, Minerals, Vitamins, a-Amylase (0.020%) and Antioxidant (304). Ingredients: Milk Solids (43%), Precooked Rice Flour (23%), Sucrose, Maltodextrin, Edible Vegetable Oil, Minerals, Vitamins and Antioxidant (304). 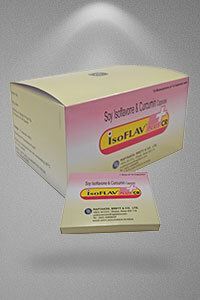 Emulsifier (322), Vitamins, Taurine, Carnitine and Antioxident (304).